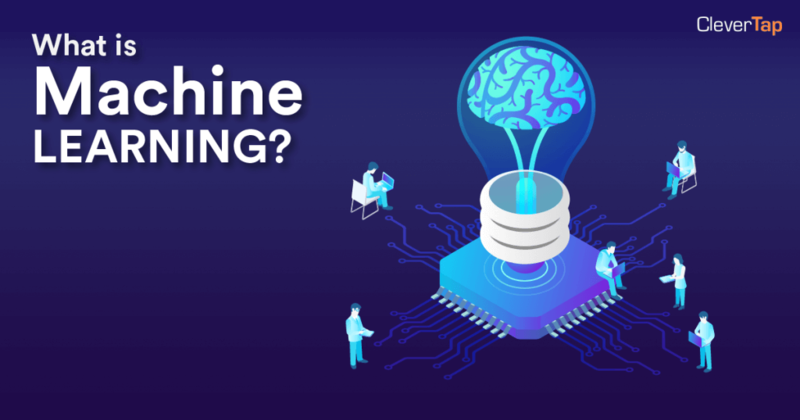 Machine learning (ML) is the use of artificial intelligence (AI) to empower computer systems to automatically learn and become more intelligent by themselves. In mobile marketing, the ML process involves feeding the computer data in the form of observations and interactions and then allowing the programmed algorithms in the machine to learn from the data autonomously without much manual programming and interference. Using the data fed through the algorithms, the computer should be able to predict the outcome (e.g. the likelihood of conversion, or the possibility of churn) and come up with recommended actions. The more data it is fed, the more accurate it becomes at predicting the outcomes and recommending actions. A good example of machine learning is Netflix’s recommendation engine. The more you watch and rate movies, the more data it has to recommend movies similar to those you liked. Machine learning has the ability to predict outcomes. For example: ML can be used to predict a user’s possibility of uninstalling your app. With thousands of data points at its disposal, your ML algorithm can tell which user actions typically lead to churn. The better it predicts churn, the greater the opportunity to win back the users exhibiting the flagged actions and engage these users before they’re lost forever. Machine learning gives you the ability to automatically segment users based on their behavior, demographic, and even psychographic data. For example: CleverTap gives you the ability to automate segmentation via recency, frequency, and monetary (RFM) analysis. What ML does here is it examines your users’ activity to identify how recently and frequently they performed an action such as purchasing a product or booking a trip. Then it divides your audience into distinct groups including: your champions, your at-risk and hibernating customers, your churned customers, and so on. Machine learning allows you to tailor the offers or promotions you send to your users. And all of this is based on what they like, they actions they’ve taken, the values they believe in, even their hobbies and interests. This way, every offer is more compelling and more likely to lead to engagement.